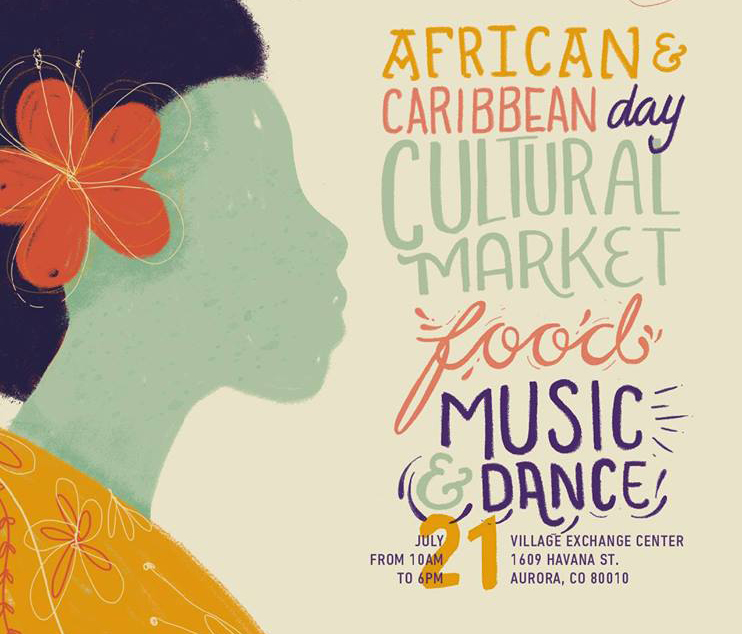 Come celebrate with the Aurora Cultural Arts District at ImmiFest: African and Caribbean Day. This event will feature a cultural market, food, music, and dance! Mark your calendars, this is one event you don’t want to miss!